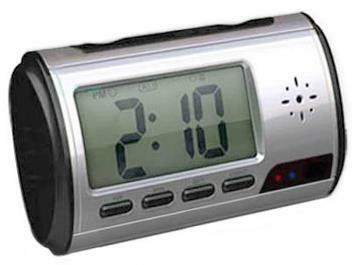 No one could ever imagine a camera inside this Digital Clock. Only you know that you are bearing a covert camera and DVR with you. Smaller size and portability bring all the convenience to you while using this. 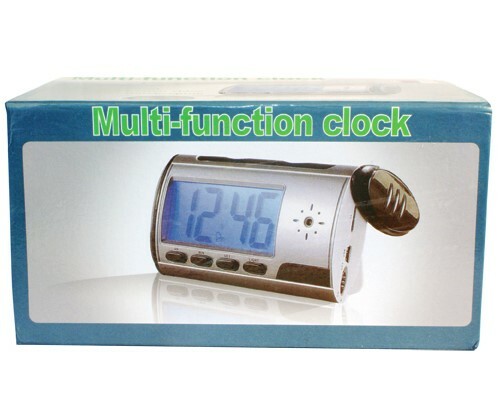 The camouflaging clock functions like any other ordinary clock but the hidden DVR can record video and audio onto a Micro SD card. The camera features 4GB Micro SD card that can be extended up to 32GB. 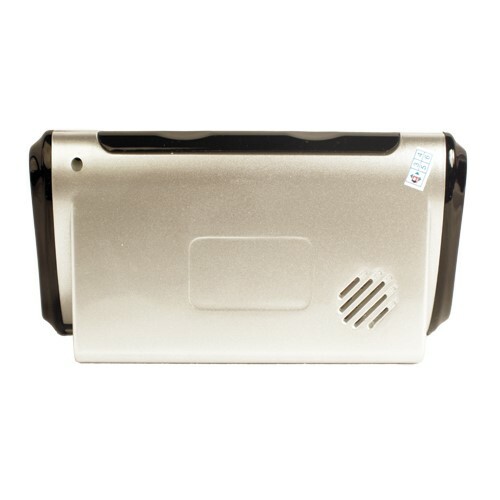 With full motion detection the camera can also be used for recording sound only.